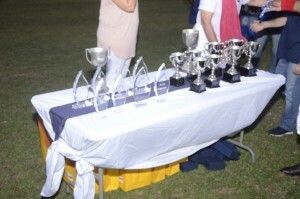 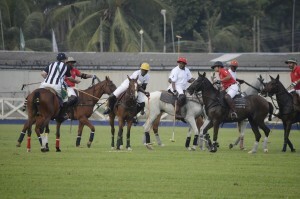 Over the years, Polo has evolved from a society sport to include a far broader base of polo enthusiasts consisting of men and women as well as professional players. 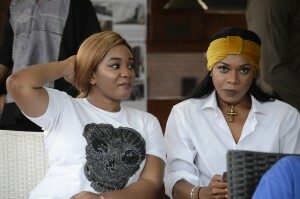 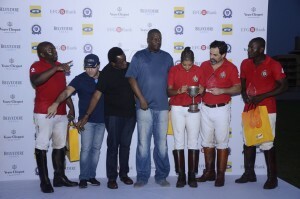 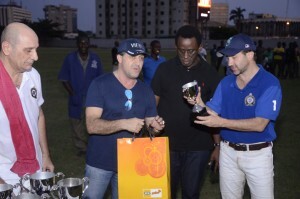 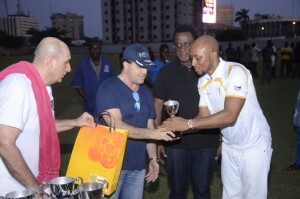 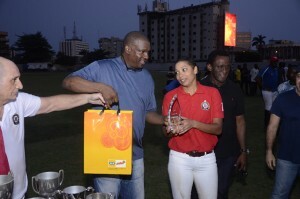 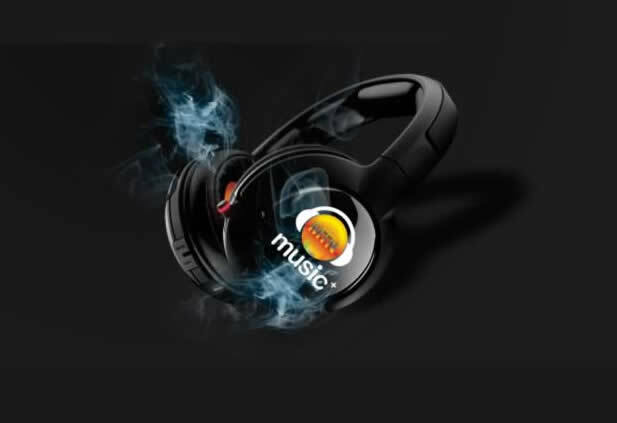 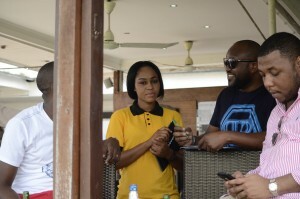 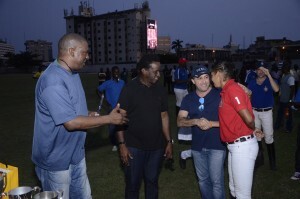 MTN reckons with the international polo Tournaments in Nigeria which is evident in her support and sponsorship of previous polo tournaments. 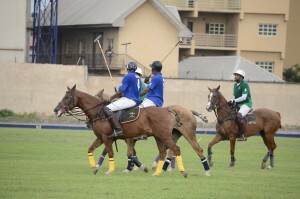 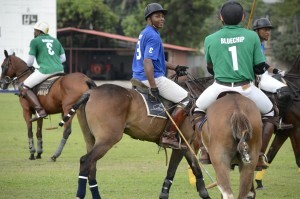 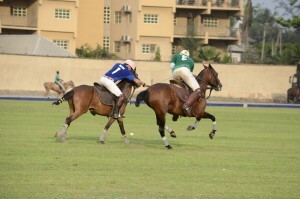 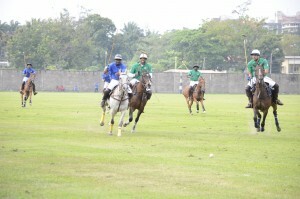 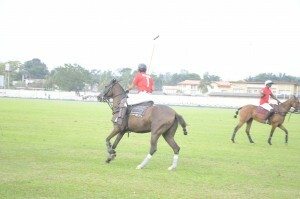 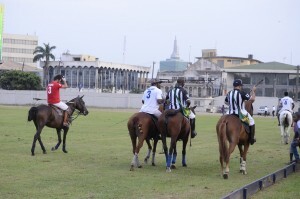 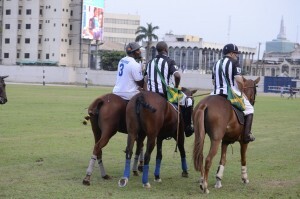 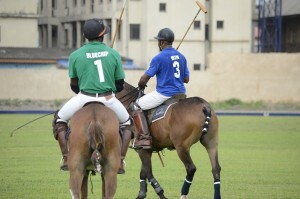 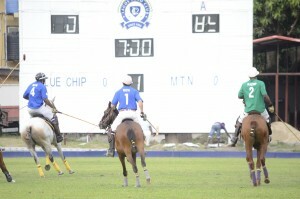 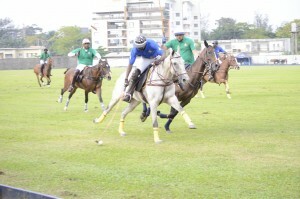 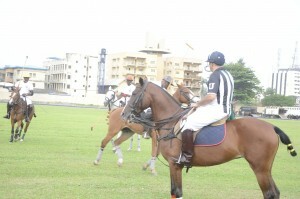 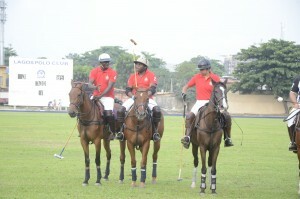 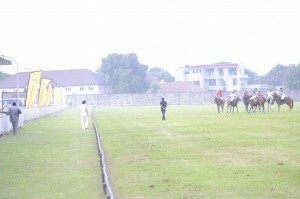 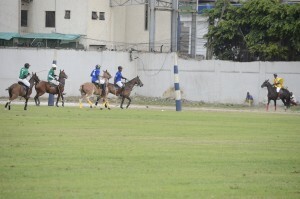 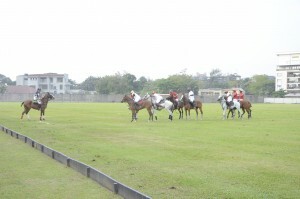 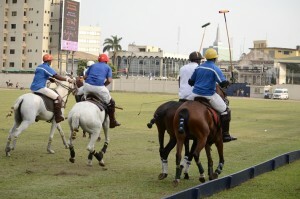 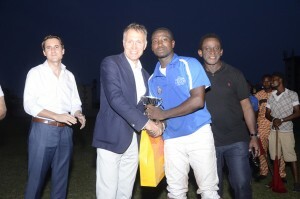 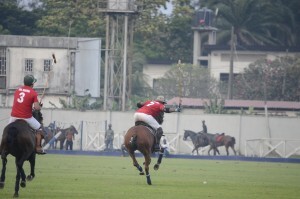 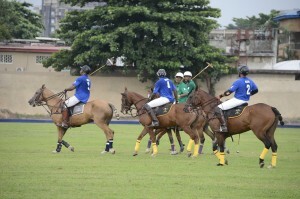 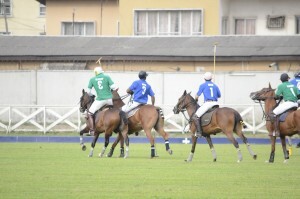 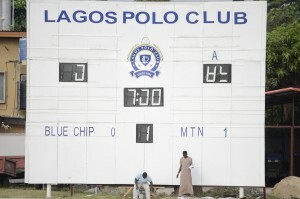 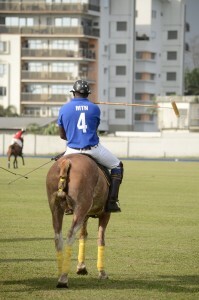 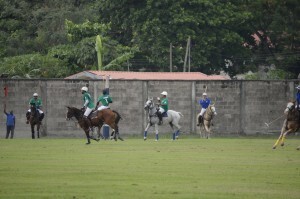 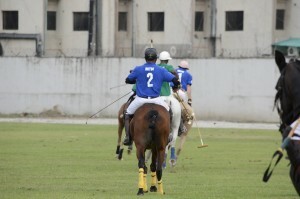 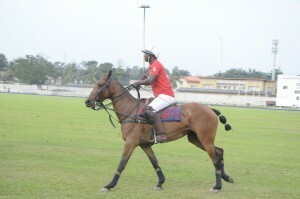 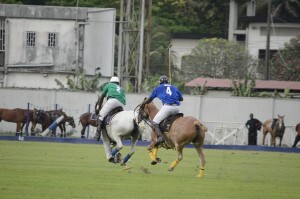 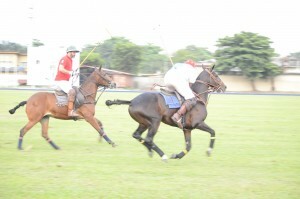 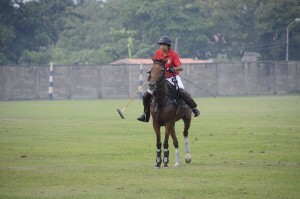 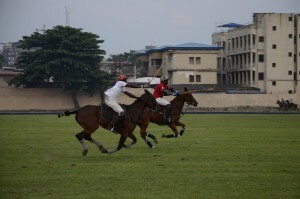 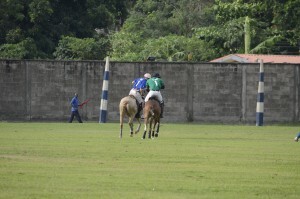 The polo game is an exclusive sport enjoyed by a privilege few in the society. 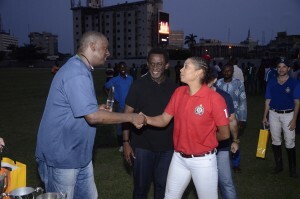 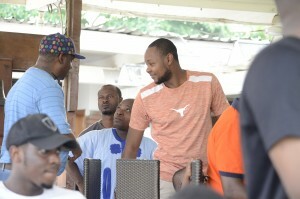 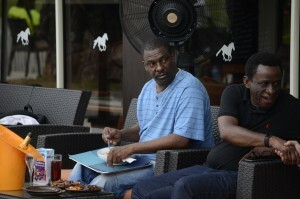 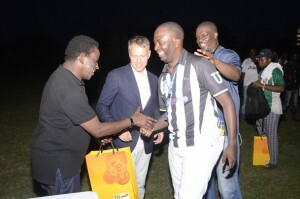 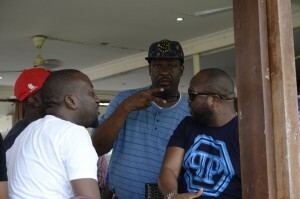 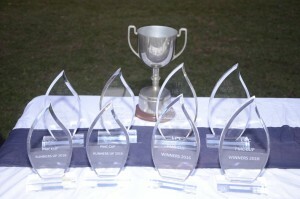 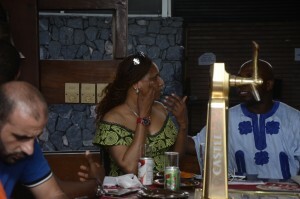 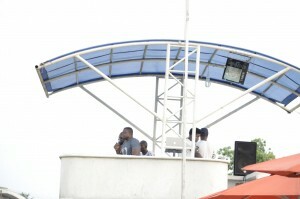 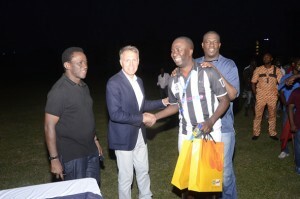 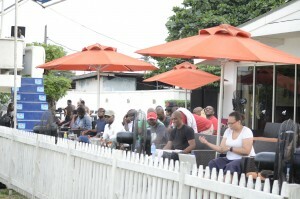 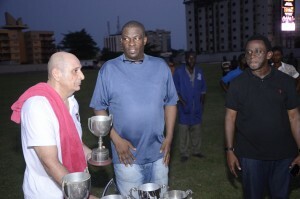 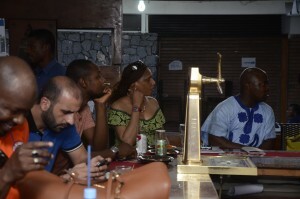 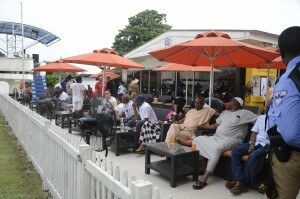 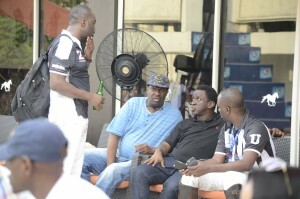 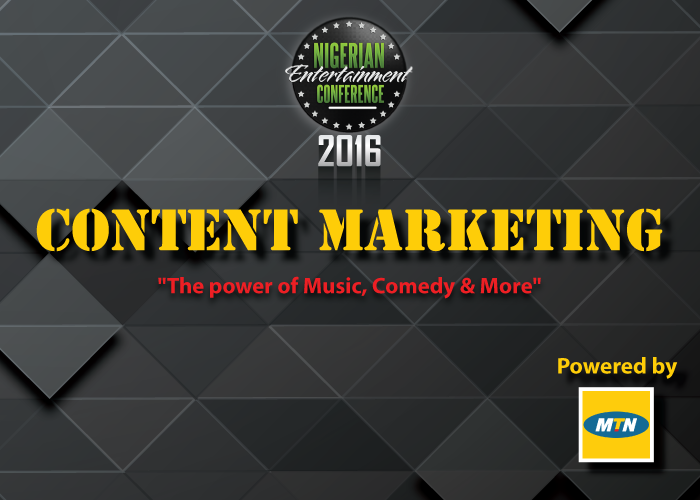 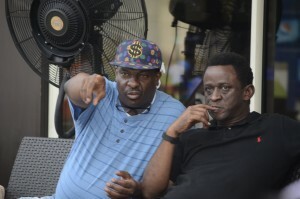 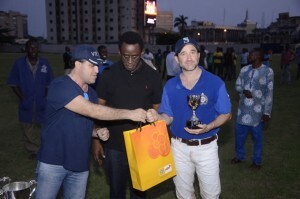 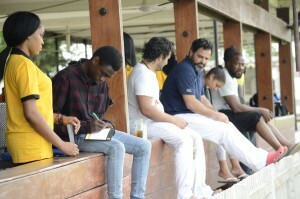 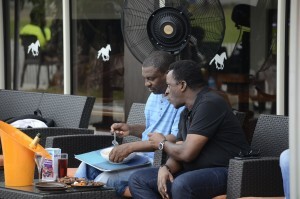 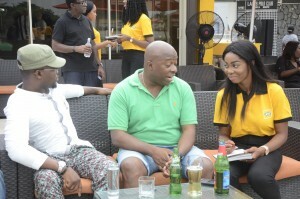 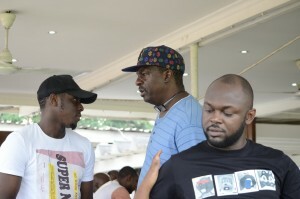 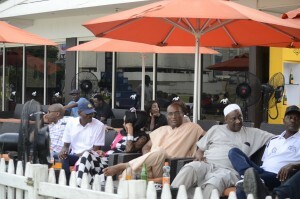 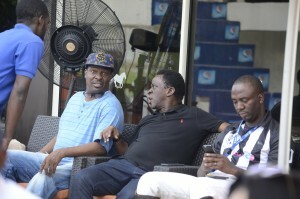 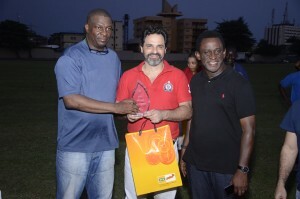 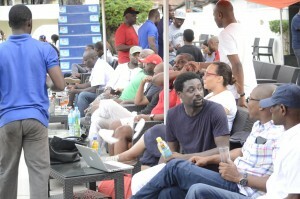 It also provides a platform for high level networking among these select elites. 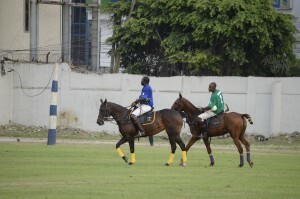 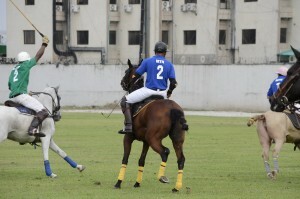 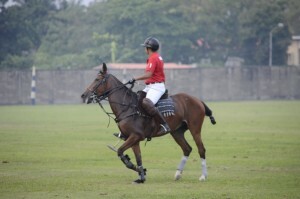 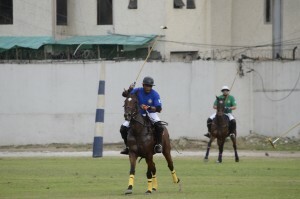 Individuals who play this sport are mostly considered elitist, urbane, premium and stylish. 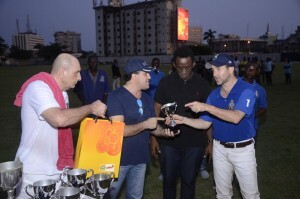 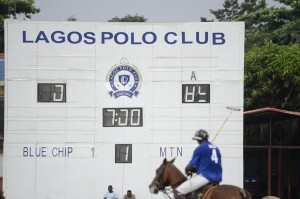 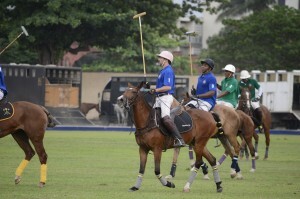 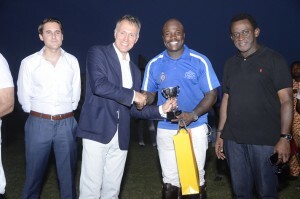 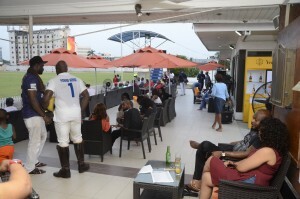 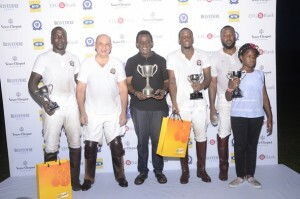 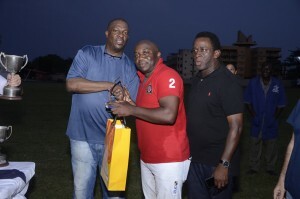 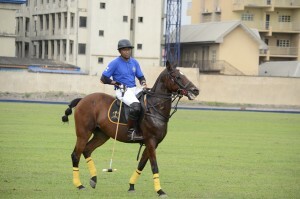 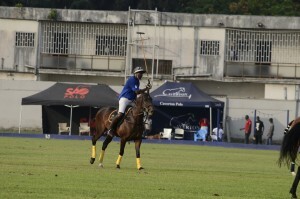 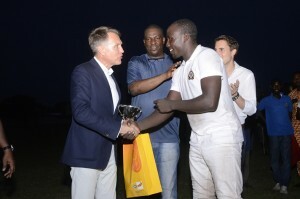 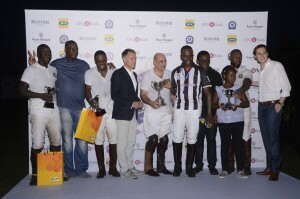 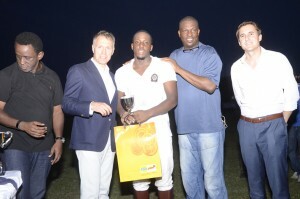 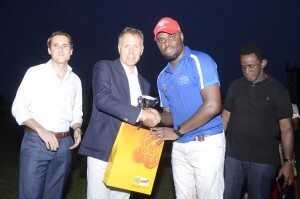 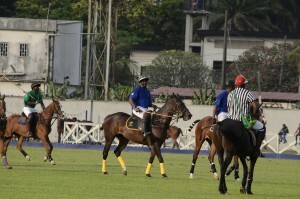 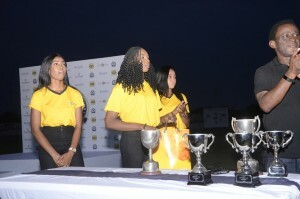 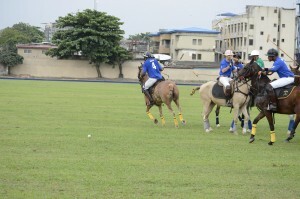 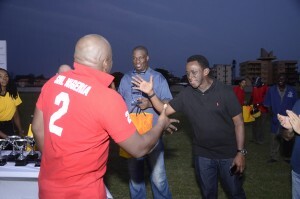 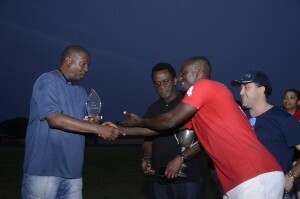 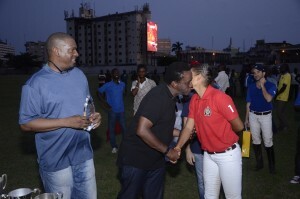 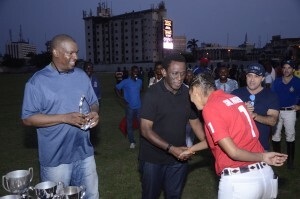 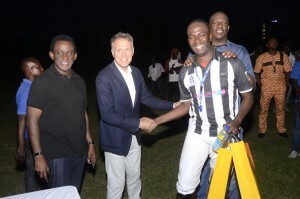 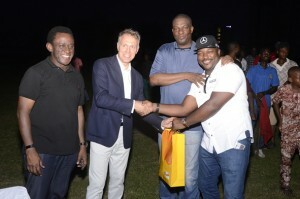 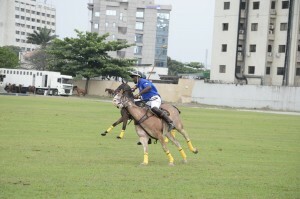 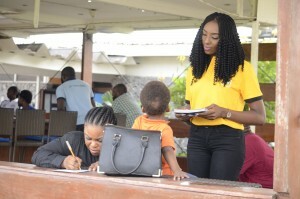 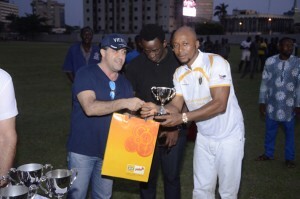 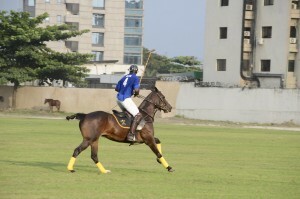 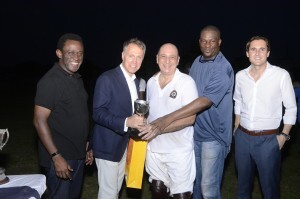 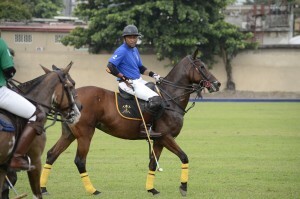 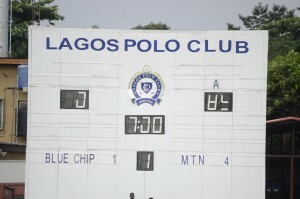 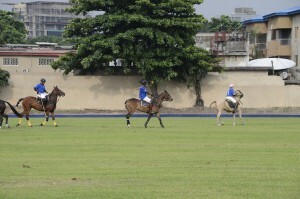 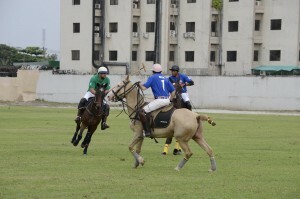 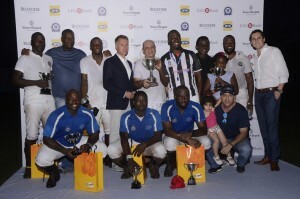 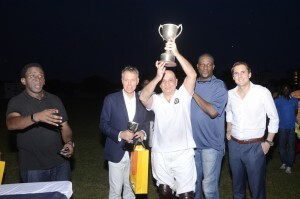 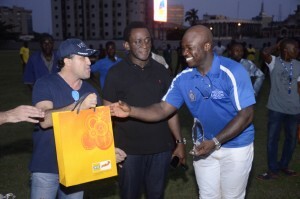 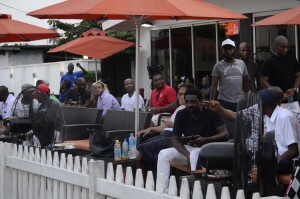 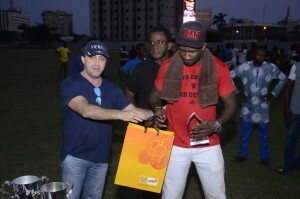 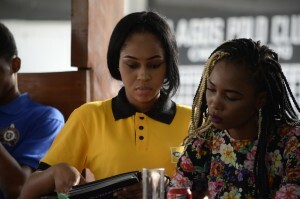 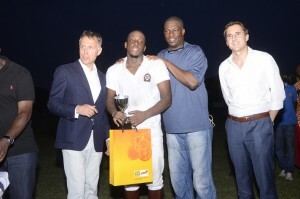 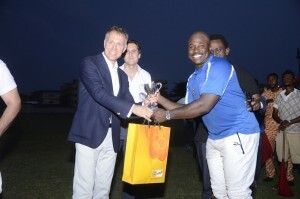 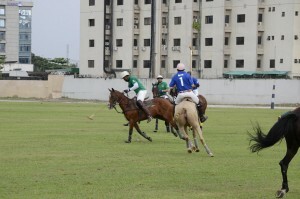 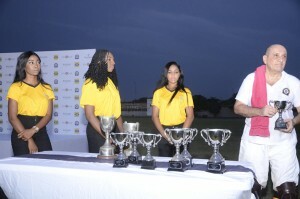 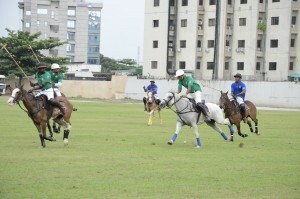 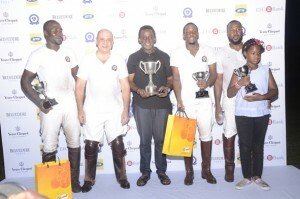 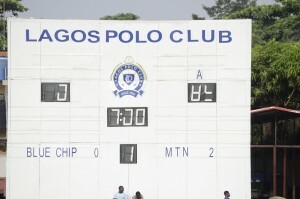 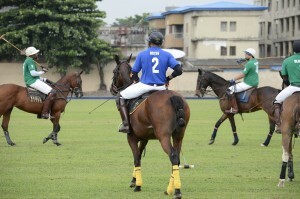 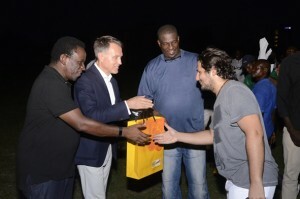 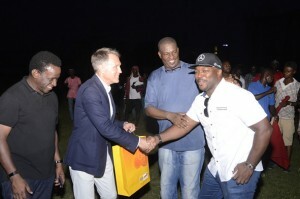 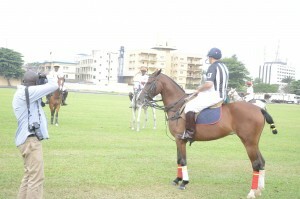 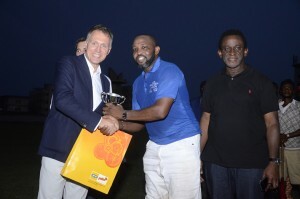 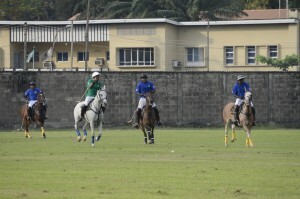 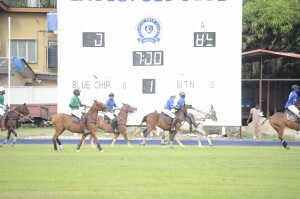 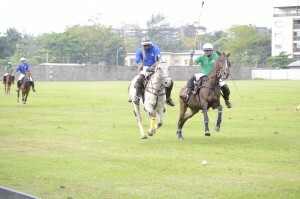 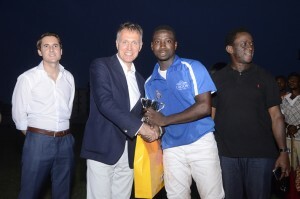 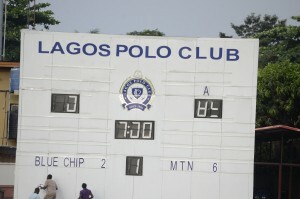 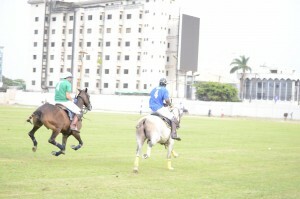 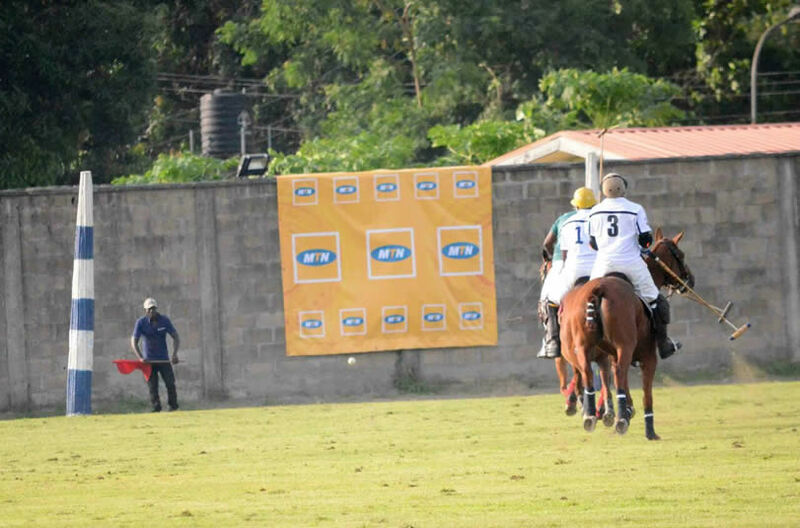 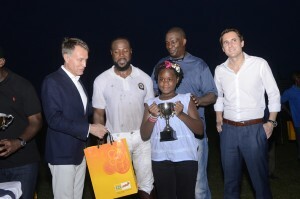 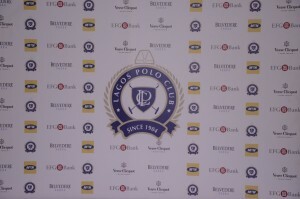 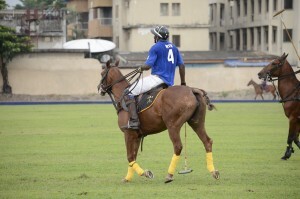 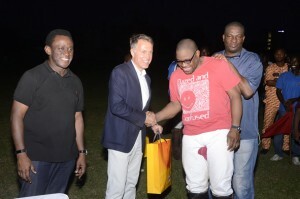 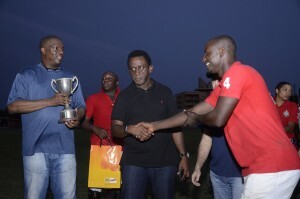 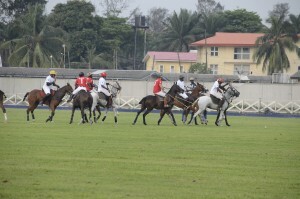 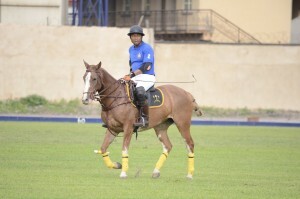 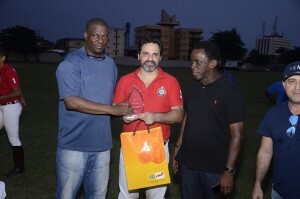 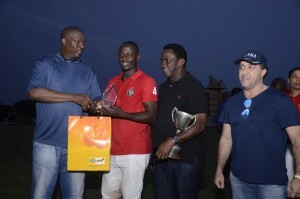 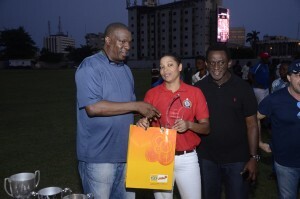 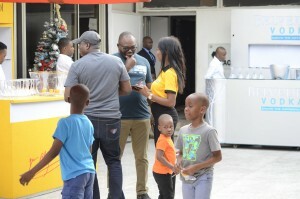 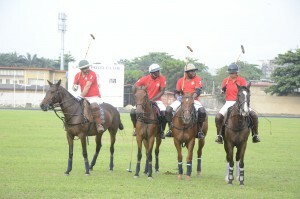 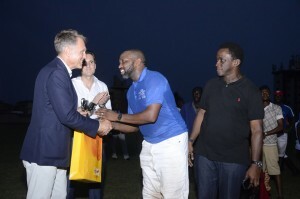 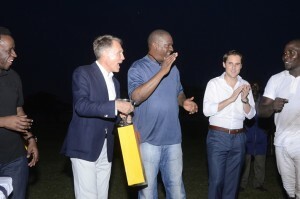 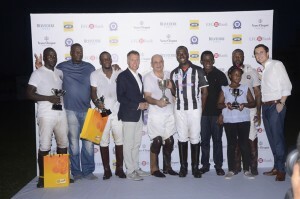 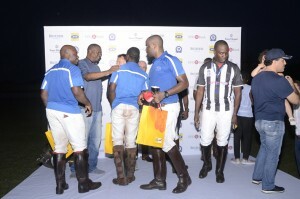 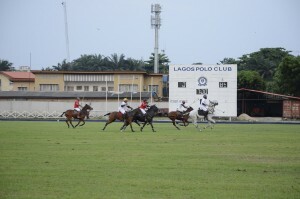 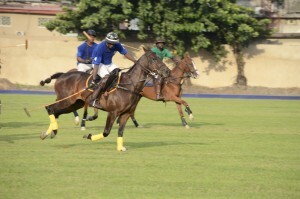 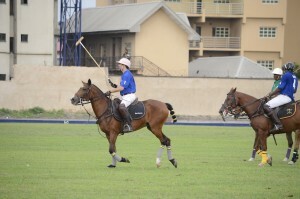 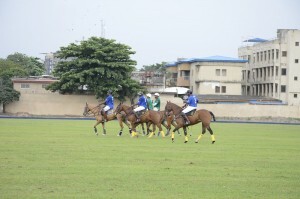 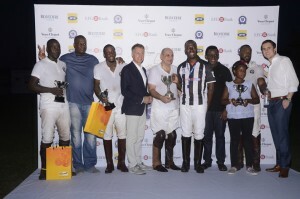 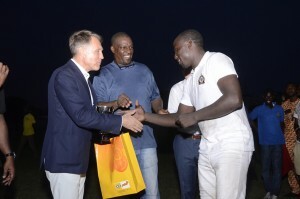 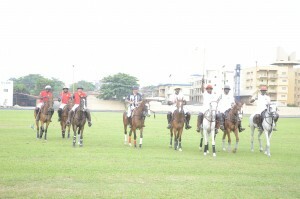 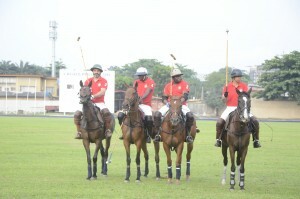 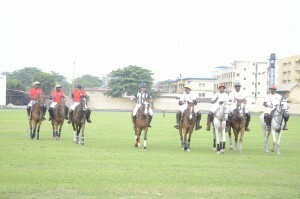 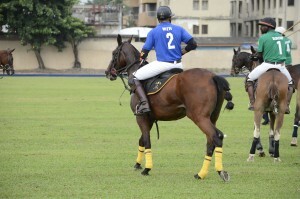 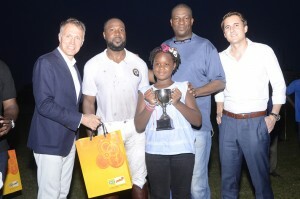 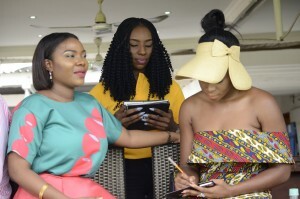 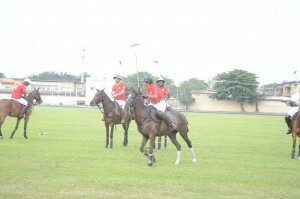 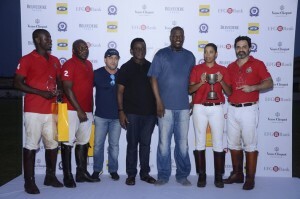 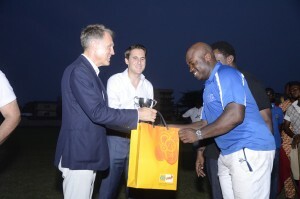 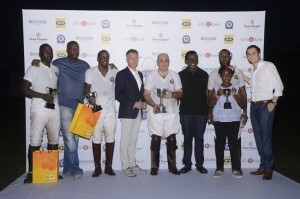 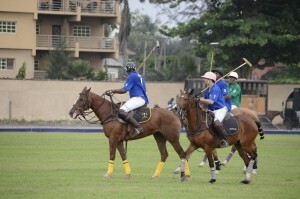 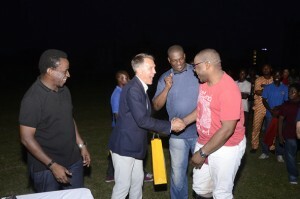 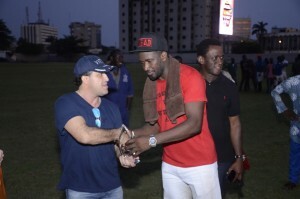 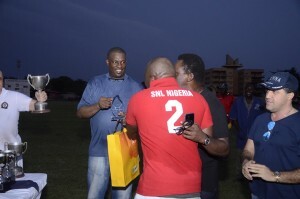 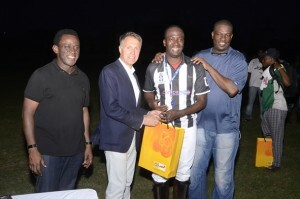 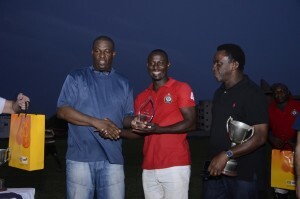 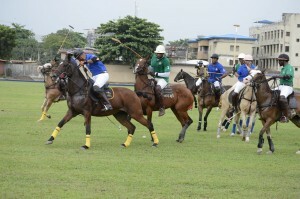 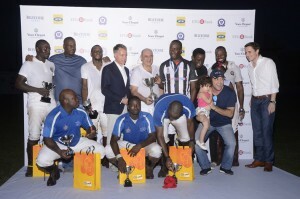 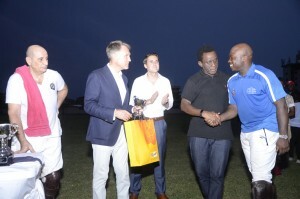 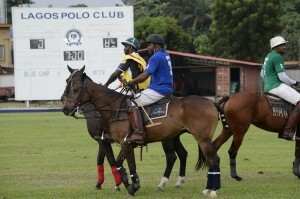 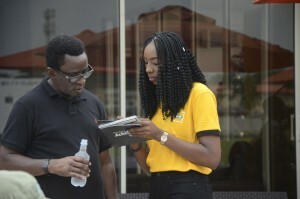 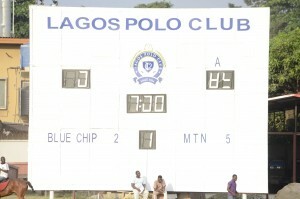 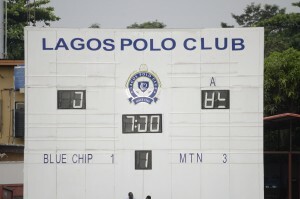 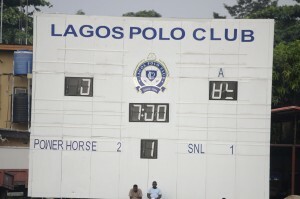 The Residents of Lagos state are the next recipient of the Polo tournament as MTN sponsors this Year’s Lagos Polo Club coming up on the 3rd, 4th, 10th and 11th of December 2016 at the Lagos Polo club, Awolowo Road Ikoyi.